West Virginia Gov. 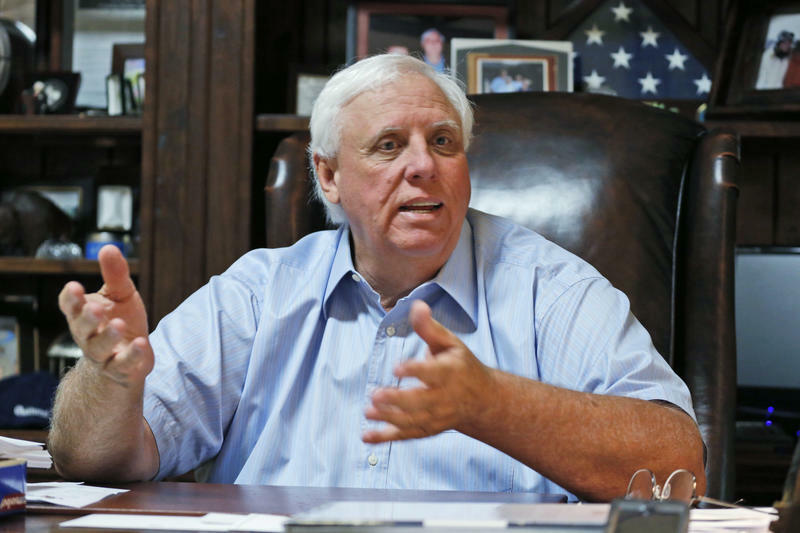 Jim Justice has donated a combined $20,000 to the state Republican Party while his family businesses' have tax debts in neighboring states. 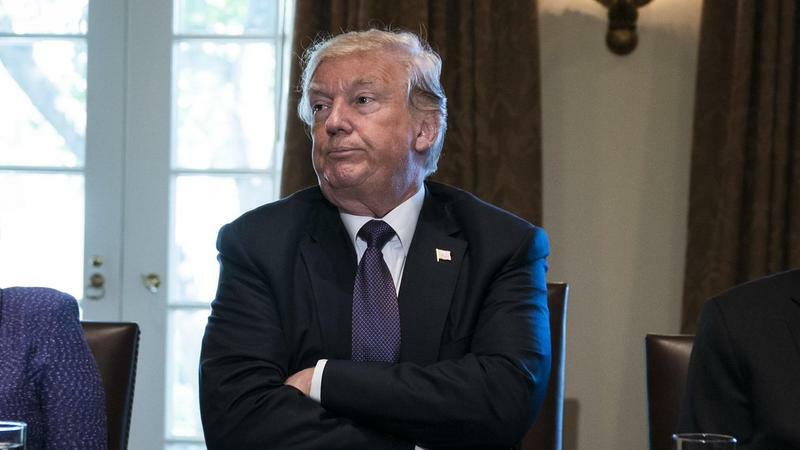 As primary season kicks into high gear, Republicans are engaged in nomination fights that are pulling the party to the right, leaving some leaders worried their candidates will be out of a step with the broader electorate in November. Rep. Evan Jenkins' dream of a U.S. Senate seat has opened a door for other ambitious West Virginia politicians, prompting a rush of contenders for his congressional seat and giving Democrats their best chance for a pickup in the Mountain State. Eleven candidates are on the ballot in Tuesday's primaries for the 3rd Congressional District seat Jenkins is vacating, including six current or former state legislators. 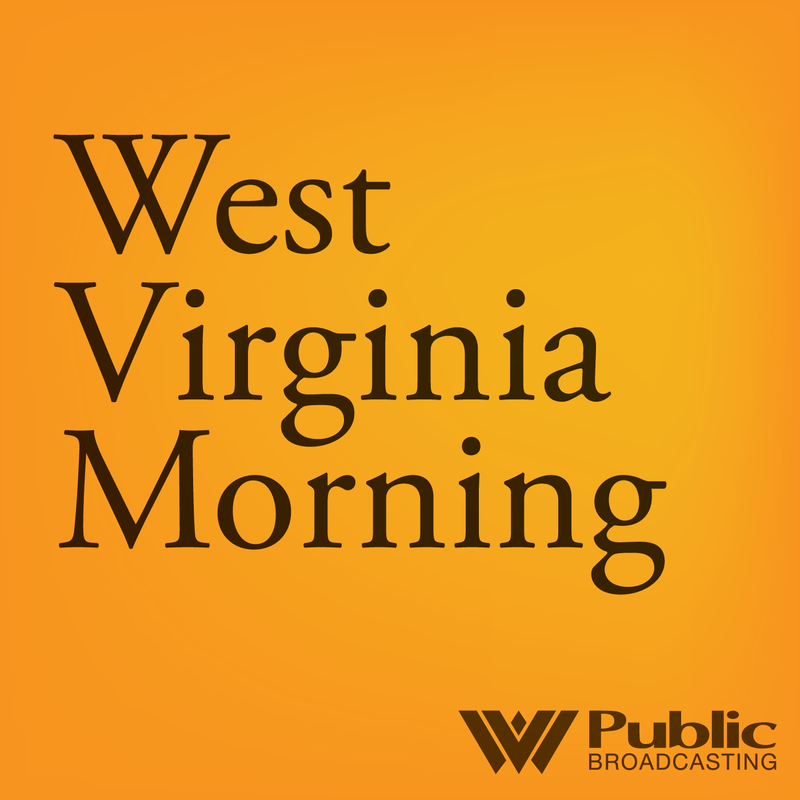 Listen to West Virginia Morning on May 3, 2018. On this West Virginia Morning, next week is Election Day, and we bring you a look at the Republican primary candidates vying to represent West Virginia in Washington. This and more, on West Virginia Morning. 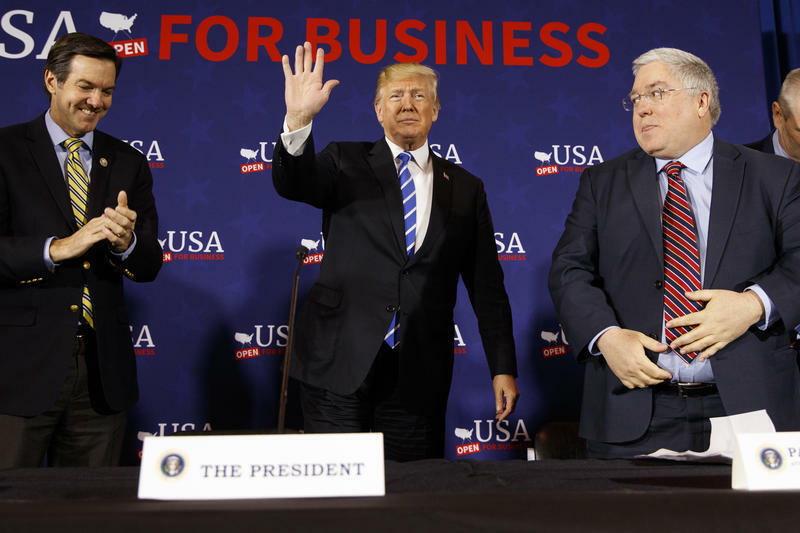 Three Republican Senate candidates took turns going after one another in a nationally televised debate, with Rep. Evan Jenkins accusing state Attorney General Patrick Morrisey of bringing "New Jersey values" to West Virginia, and Morrisey deriding Jenkins' past as a Democrat. Congressional Republicans have gathered at a West Virginia resort in search of a winning election-year agenda. The best they have to offer in 2018 may be a recitation of the tax cuts approved in 2017 — and the threat of another government shutdown is looming. The legislators had forums on topics such as infrastructure, national security and the economy — but noticeably not on immigration, the major issue that bedevils them. 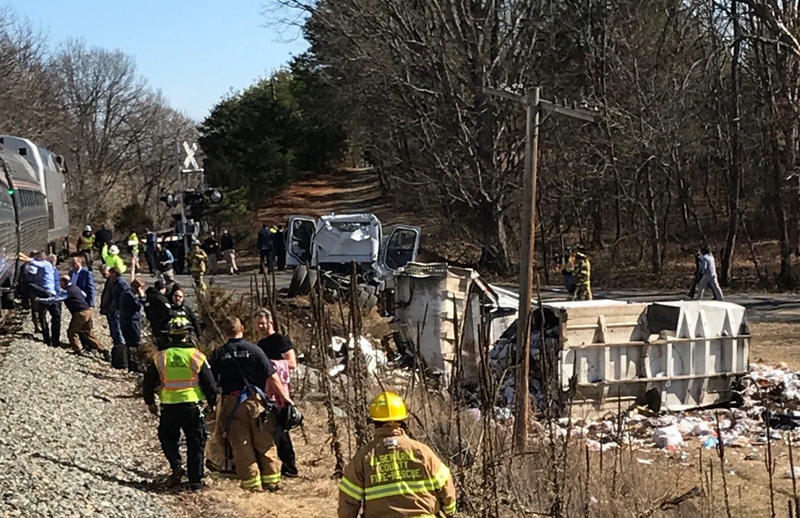 An Amtrak train carrying House and Senate Republicans to their annual retreat in West Virginia struck a garbage truck Wednesday morning near Charlottesville, Va.
At least one person was killed, according to a statement released by White House press secretary Sarah Huckabee Sanders. This is a developing story. Keep checking back for more details. The railroad crossing where a train carrying Republican lawmakers struck a trash truck is equipped with two advance warning signs, two roadway gate arms, two mast-mounted flashing lights and a bell to warn of an approaching train. 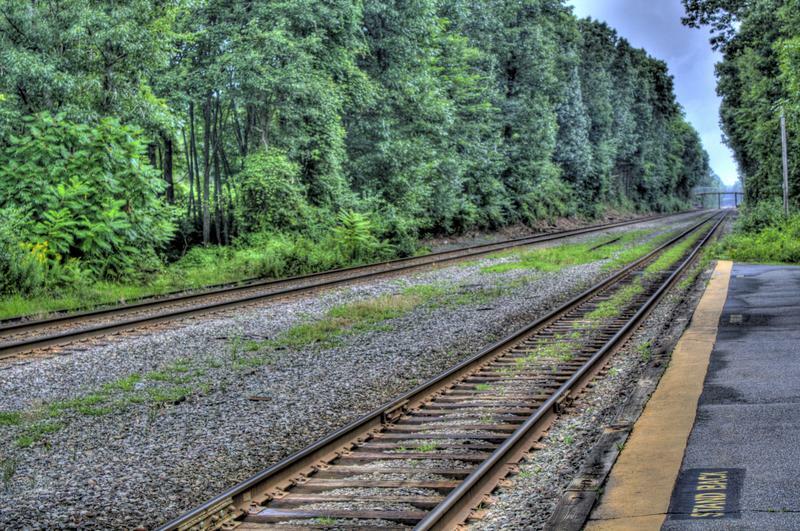 Those details are included in a U.S. Department of Transportation Inventory Form dated Jan. 3 describing the warning system at the crossing near Crozet, Virginia. 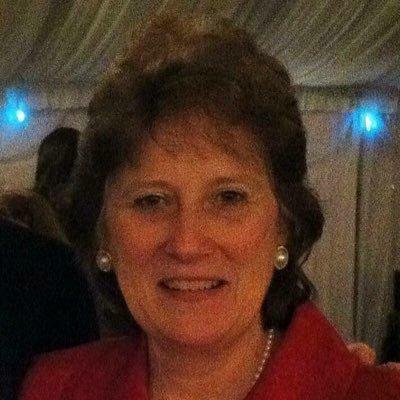 Melody Potter has been selected as the first woman to lead West Virginia's Republican Party. The state GOP says in a news release that Potter was elected party chairwoman Saturday by members of the state Republican Executive Committee at their winter meeting. A former West Virginia Republican Party chairman has been selected to become the top federal prosecutor in the southern half of the state. 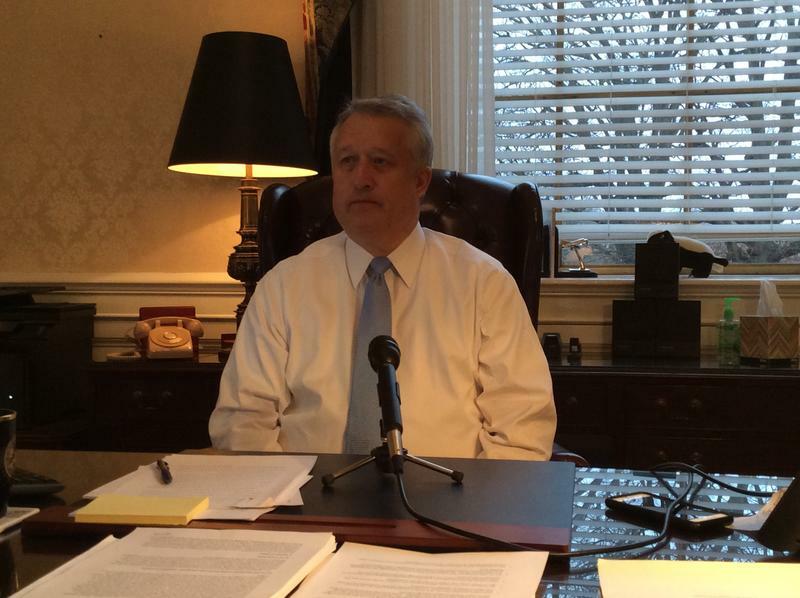 President Donald Trump nominated Mike Stuart to be U.S. attorney for the Southern District of West Virginia. 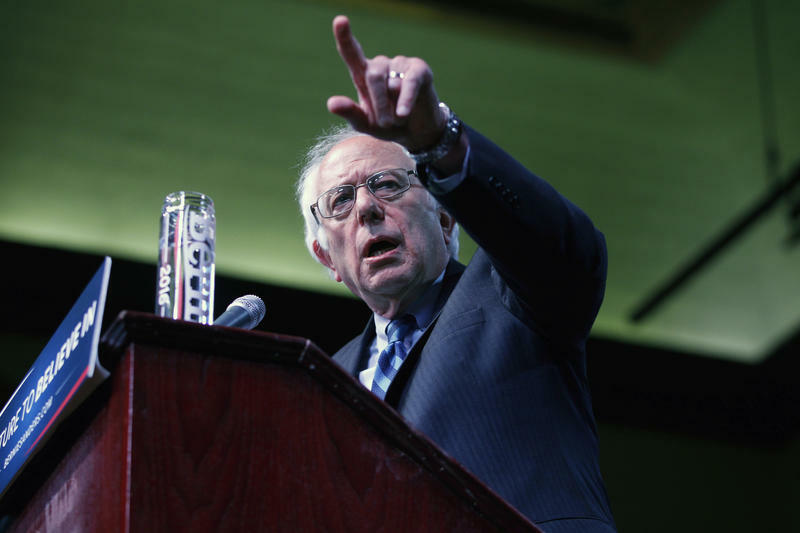 Sen. Bernie Sanders has ventured into a stronghold for President Donald Trump to urge West Virginia's Republican senator to resist efforts to repeal much of Barack Obama's health care law. Eastern Panhandle lawmakers met at an annual Legislative Breakfast Friday to discuss their top priorities for the 2017 Legislative session. Senators and delegates touched on a variety of issues, but what’s clear is the region’s growing influence at the statehouse. 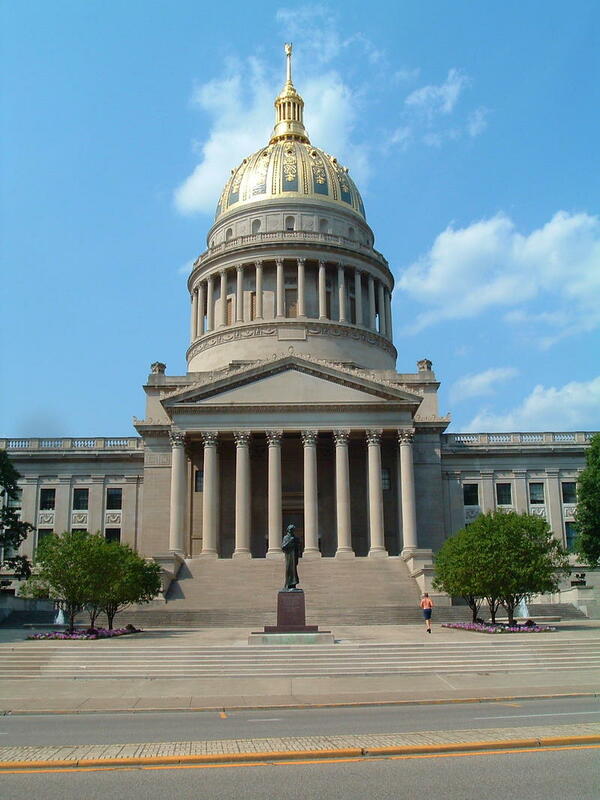 Editor's Note: The previous story reported an incorrect total of seats gained by the West Virginia Republican Party in the state Senate. This story has been updated with correct totals. Heading into Tuesday night, state Republican Party leaders were confident they could maintain their majorities in both the state House of Delegates and Senate. 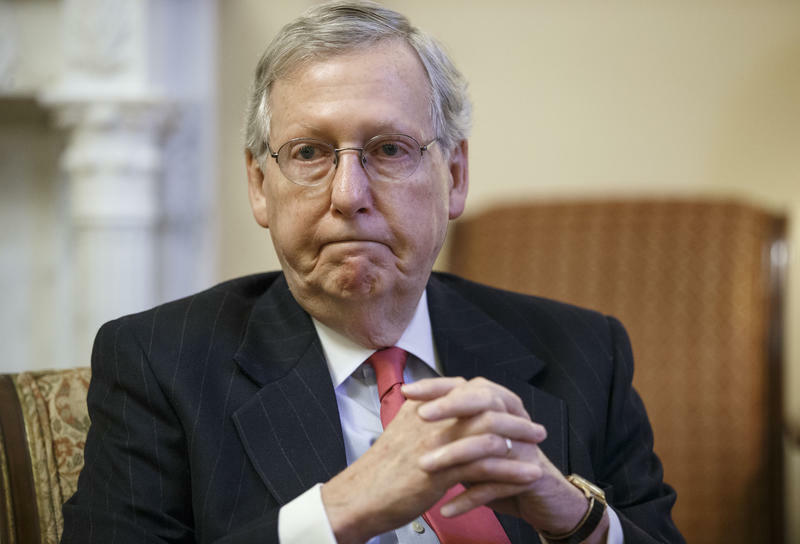 Their predictions were correct with the GOP's number increasing in the Senate by four. 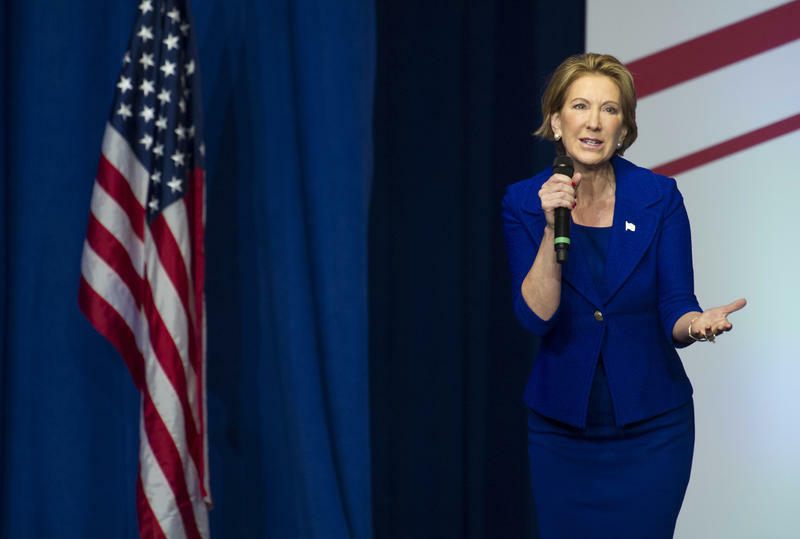 Former presidential candidate Carly Fiorina will headline the West Virginia Republican Party's annual dinner. The state GOP says Fiorina will speak at its Victory Dinner at the Charleston Marriott Town Center on Thursday evening. 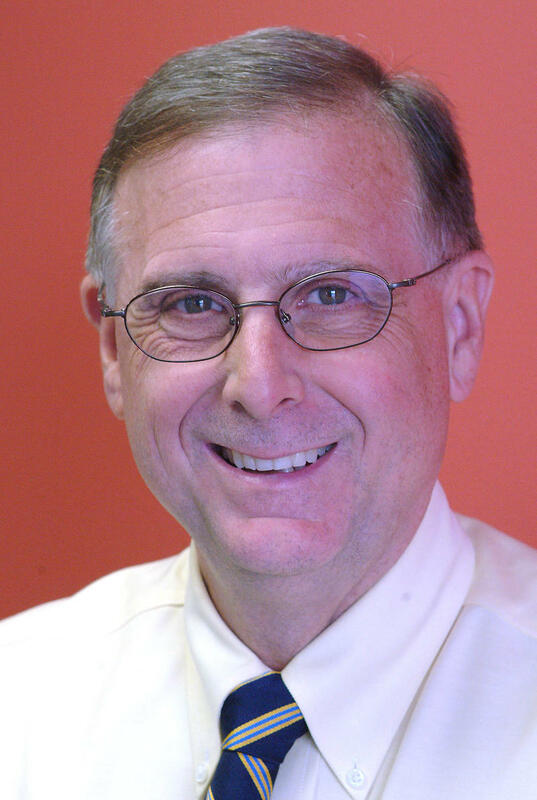 A West Virginia media executive is drawing Democratic scrutiny after contributing $250,000 to the Republican Governors Association. 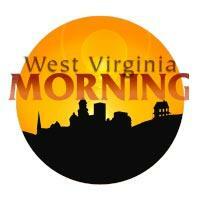 Bray Cary, president and CEO of West Virginia Media Holdings, made the donation in April. The Republican association has spent almost $1.1 million to aid GOP state Senate President Bill Cole's bid for governor against billionaire Democrat Jim Justice. The group is involved in governor's races nationwide. 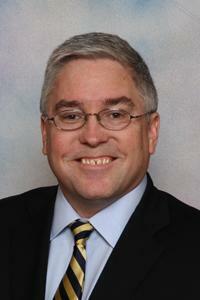 A political group backing Republican attorneys general has spent more than $208,000 supporting West Virginia incumbent Patrick Morrisey. Mountaineers are Always Free PAC reported spending most of the money on TV, radio and online ads since mid-May. A lawsuit claims a Kentucky woman who worked for an automall owned by a West Virginia gubernatorial candidate experienced sexual advances and was paid less than comparable male co-workers. The lawsuit filed by the woman last month in Cabell County Circuit Court targets Bill Cole Automall and Gregory H. Rorrer, general manager of the Ashland, Kentucky dealership. 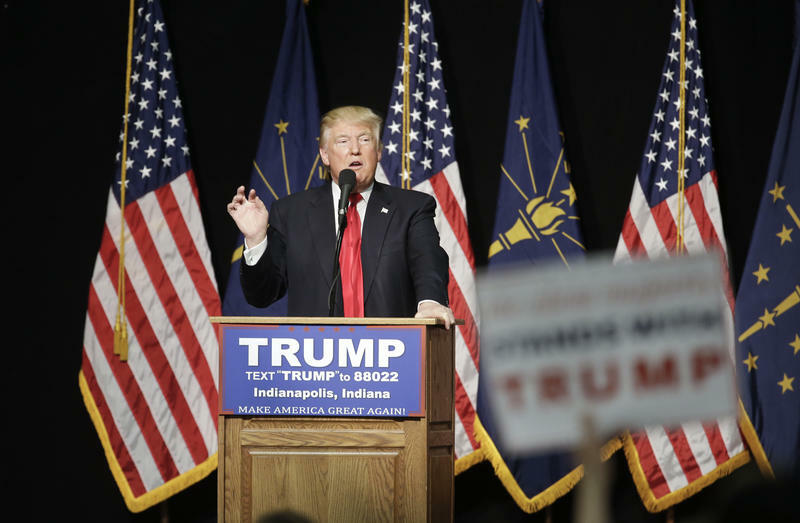 Donald Trump's West Virginia campaign chairman says the GOP presidential front-runner will be visiting the state sometime before the May 10 primary. But Mike Stuart, who is also a former state Republican Party chairman, declined to say when or where Trump would visit. 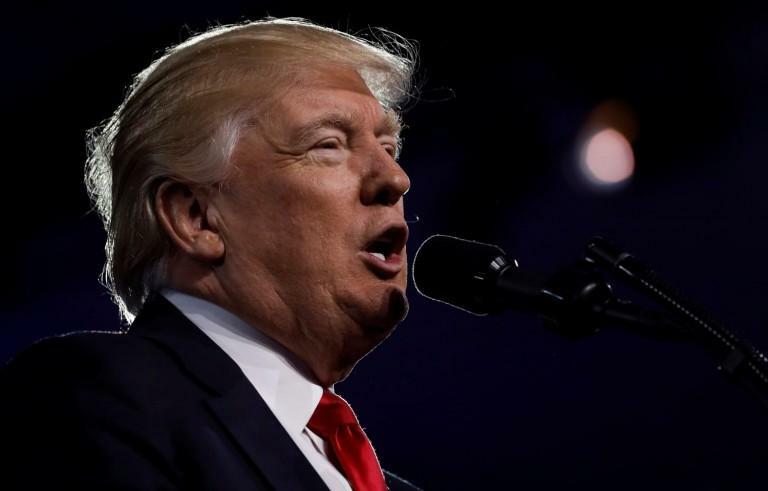 Stuart told The Charleston Gazette-Mail that the Trump campaign is committed to winning West Virginia's popular vote as well as the delegate vote. 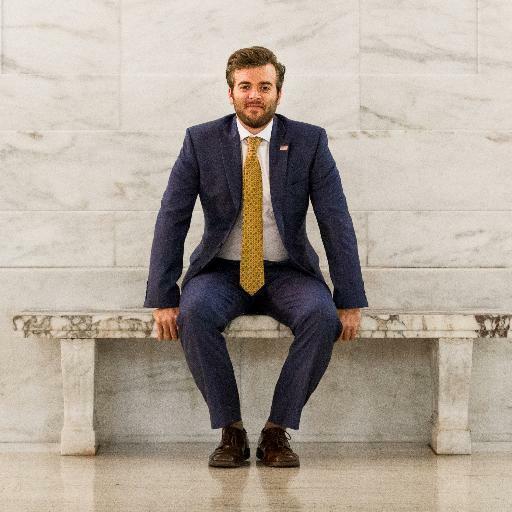 West Virginia Republican Party Executive Director Matt Dailer is taking a position with the Republican National Committee. 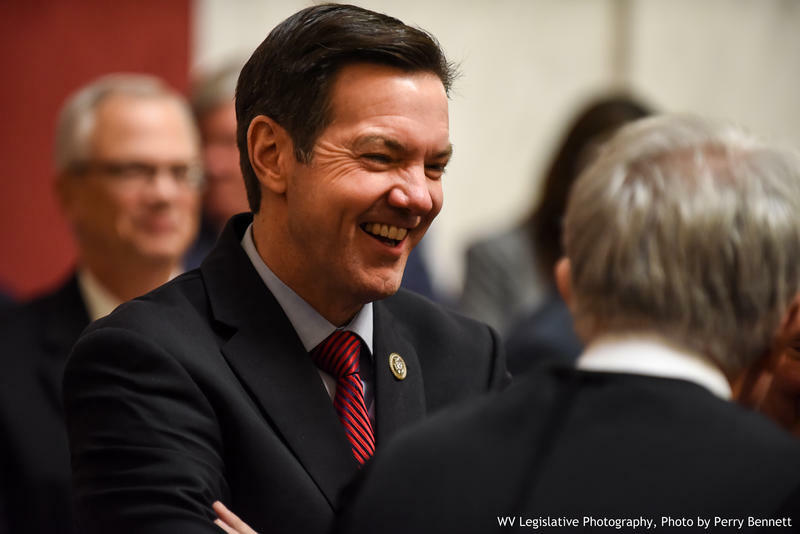 With the anticipation of Governor Tomblin’s State of the State address tonight, Senate President, Bill Cole and incoming House Speaker, Tim Armstead shared what they hope to hear in the Governor’s speech. 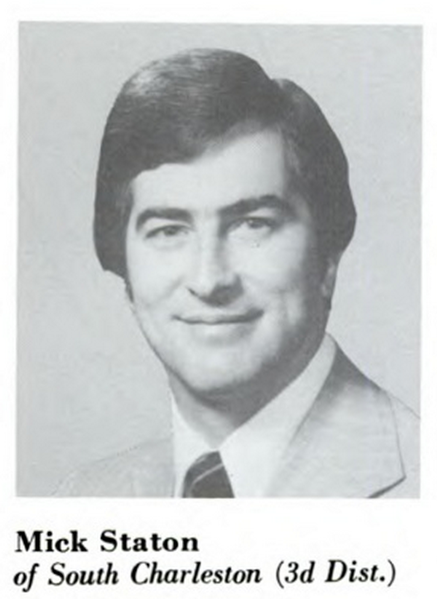 The West Virginia Republican Party says former U.S. Rep. Mick Staton has died. He was 74. 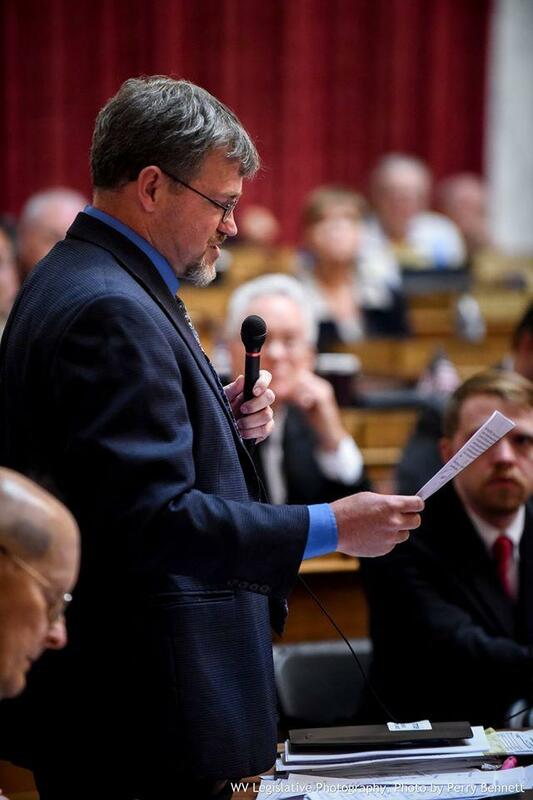 W.Va. GOP chairman Conrad Lucas says Staton died Monday. Lucas says Staton's health had been declining and he entered the intensive care unit at a hospital in Winchester, Va., last Thursday. 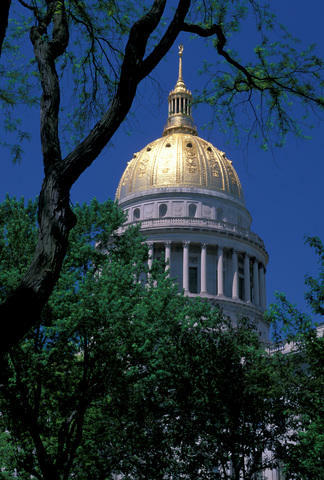 A statewide organization focused on issues related to child poverty presented their 11-point platform to legislators before the 60-day session opens Wednesday, Republicans in the House of Delegates want lower taxes and less regulation, community members in Lochgelly, West Virginia express concerns over a proposed waste-pit-turned-injection-well, and our friends at The Allegheny Front talk about a new initiative in Pennsylvania that brings together watershed advocates, regulators, and a mining company to clean up an orange stream. Forty-eighth in job creation, 50th in median household income, 49th in K-12 achievement--all statistics House Minority Leader Tim Armstead said his party is looking to improve upon this legislative session during a press conference at the Capitol Tuesday. This year, the Republican caucus is focused on growing the state’s economy through tax reform, setting priorities for existing revenue sources and strengthening education. “They need to focus on putting people back to work,” Armstead said of the Democratic leadership in his chamber. Del. Ryan Ferns announced Monday he has switched parties and will run in 2014 for the state Senate as a Republican. The former Democrat is in his second term in the House of Delegates and first made the announcement in his hometown of Wheeling, W.Va. Ferns then traveled to Charleston, W.Va., where he, surrounded by Republican members of the state legislature, filed his pre-candidacy papers with the Secretary of State’s Office for the Senate seat.